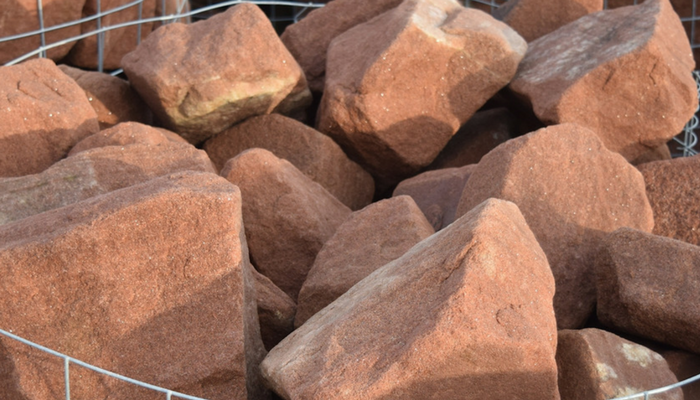 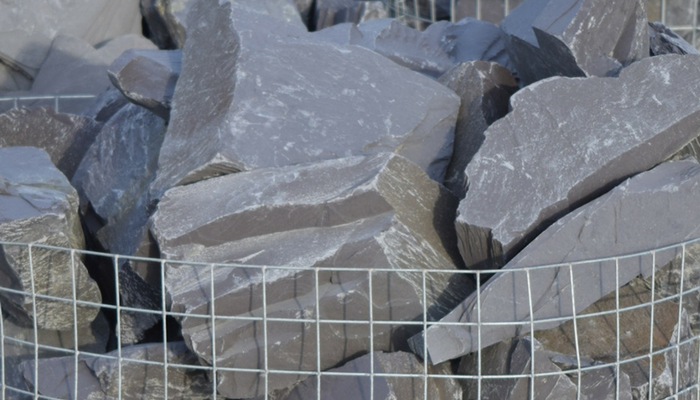 An extensive selection of rockery stone lumps are available in a variety of colours and sizes which can be supplied loose or pre-selected in our galvanised crates. 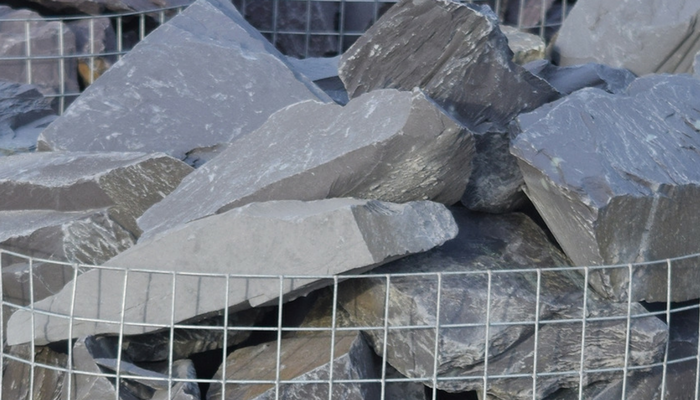 All our products are naturally sourced, and we cannot guarantee the appearance or colours of products shown on this website, will exactly match the appearance or colours of the products themselves. 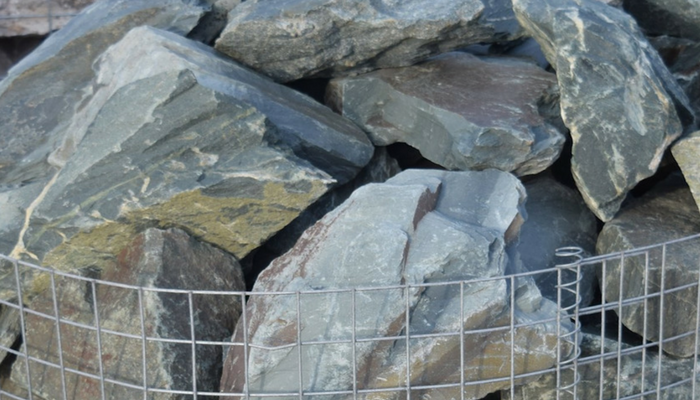 We suggest that you pop into branch to view, and if you like what you see, you can purchase then and there!